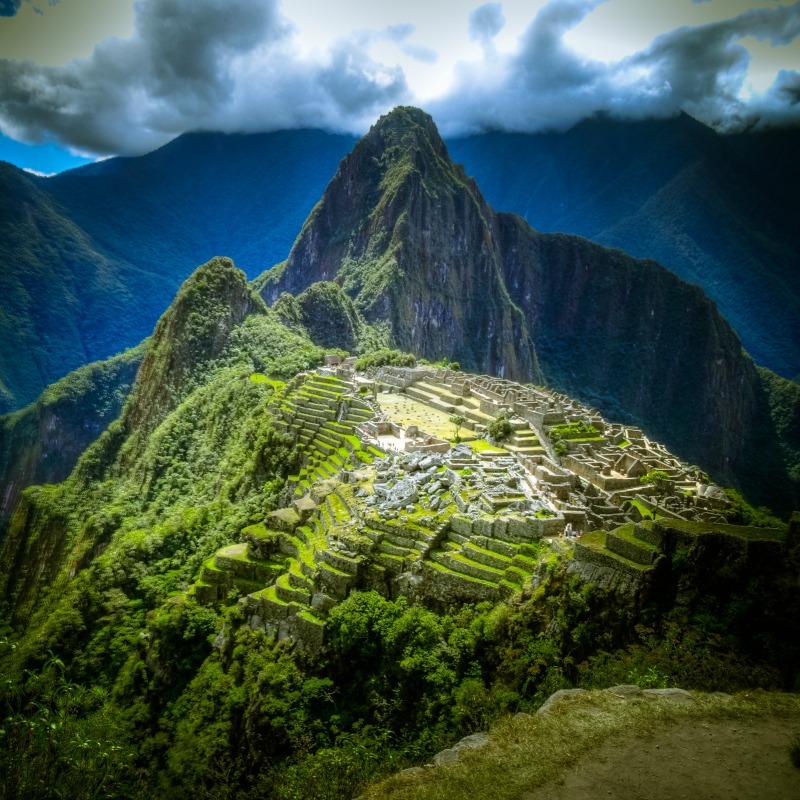 Machu Picchu is a beautiful and mysterious Incan citadel located in the rugged and gorgeous Andes Mountains of Peru. People from all over the world travel to Peru to visit magnificent Machu Picchu, and enjoy some incredible Peruvian food while they’re visiting. If you’re thinking of visiting this magical land through Machu Picchu Travel Deals, make sure to also experience the delicious local cuisine. This article provides a list of 7 fantastic local Peruvian foods of the high Andes that you absolutely must try on your trip. Peruvian food in the rugged Andes mountains is hearty and filling. Pachamanca is a dish that certainly such a dish featuring a mixture of beef, lamb, pork, and guinea pig. The dish is marinated in herbs and chicha de jora (fermented corn beer), cooked over hot stones, and served with fava beans, potatoes and humitas (corn cakes). Pachamanca is served as large, whole pieces of meat and vegetables on a plate, typically with corn husks nestled in the background. Carnivores who enjoy hearty, flavorful meals will absolutely love this traditional dish. On a chilly day in the high altitude of the Andes, one can enjoy a steaming bowl of soda de cecina, a soup prepared from corn kernels, dried and dehydrated meat and onion sauce. Sopa de cecina has a wonderfully creamy look, often served with dehydrated meat sitting in the center of the bowl. This earthy soup is bound to warm your bones and satisfy your appetite. For the spice lovers, rocoto relleno is the perfect dish made from very hot chili peppers stuffed with ground beef or pork, diced onions, eggs, olives and spices, and cooked in the oven. After being cooked, rocoto relleno is arranged on a plate with the two large red or orange peppers smothered in the white, creamy cheese sauce. Those with a sweet tooth can enjoy chapana, a simple dish of fresh, fried local cheese with deliciously sweet honey. These tasty rectangular treats are served wrapped in corn husks and tied off in the center. If you’re looking for a creamy, filling Peruvian dish, look no further than papa a la huancaina. This delicious meal features boiled potatoes that are prepared in a creamy yellow sauce made from red and orange peppers, cheese, milk and Peruvian yellow hot chilis. The lovely yellow dish is served with lettuce, olives, corn and a hard-boiled egg on top. For the carnivorous traveler looking to be truly immersed in the ancient culture of the Peruvian highlands, cuy chactado is the perfect dish made from grilled or fried guinea pig. The guinea pigs are fried whole and served on a plate or skewer. Guinea pigs have been part of the Andean diet for hundreds of years, dating back before the rise of the Incan Empire. The Andes of Peru will be sure to quench your thirst with chicha de guiñapo. This iconic drink is made from fermented purple corn. As per tradition, the first glass of chicha de guiñapo must be chugged down to the established line of a glass. Then, feel free to slowly sip and enjoy this delicious drink. This drink not only tastes delicious, but it’s beautiful as well, with a deep purple color and a frothy top. While you’re exploring the famed and fantastic Machu Picchu, Incan citadel, make sure you don’t miss out on the equally famed and fantastic Peruvian cuisine of the Andean highlands. You’ll certainly be glad you did.